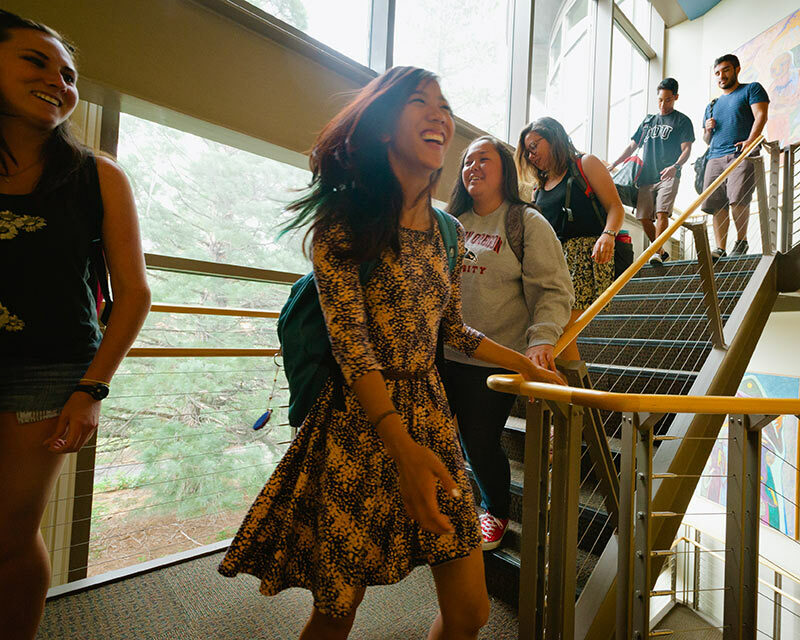 With a campus of over 6,100 students and a culture of engaged faculty, Southern Oregon University supports strong, meaningful connections and emphasizes inclusion and sustainability. 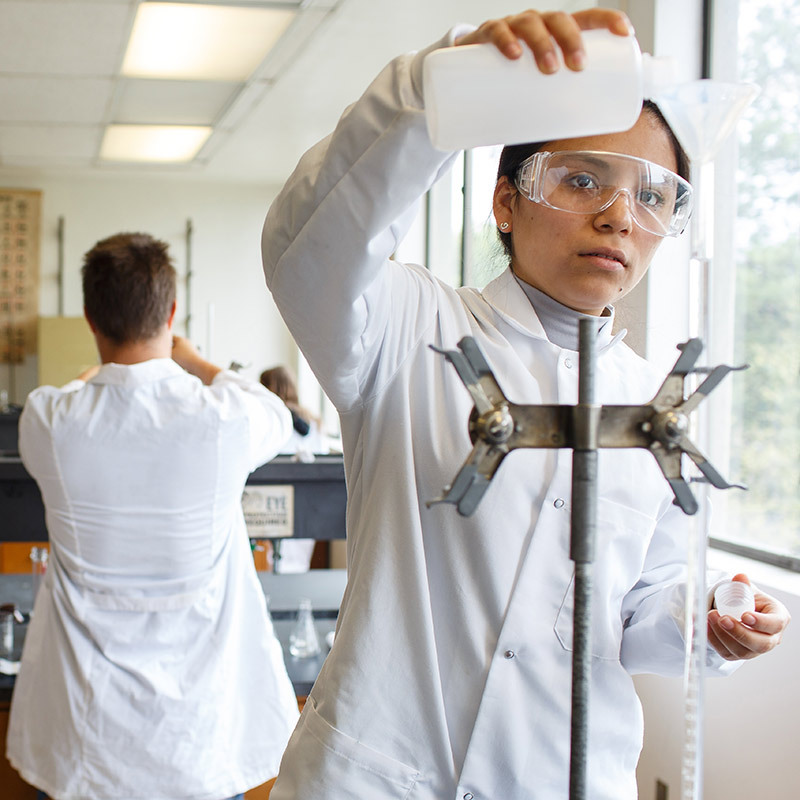 SOU strives to guide all learners to become knowledgeable and innovative, creating lives of purpose. At Southern Oregon University, admissions decisions are based on a holistic review of all applicant information, both academic and personal. Our rolling admissions policy allows students to apply anytime throughout the year. For fall term admissions, the priority application deadline is February 1. Congratulations on your admission to Southern Oregon University! The next steps to completing enrollment begin with activating your InsideSOU account, making a deposit, and attending Raider Registration. We look forward to welcoming you to campus soon. 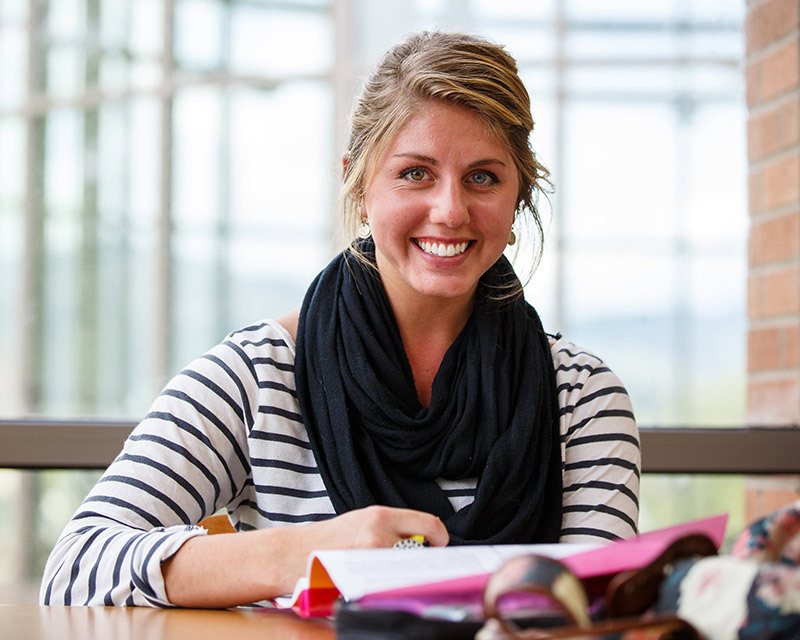 SOU provides a career-focused and comprehensive undergraduate experience in 36 majors. Pre-professional tracks of one to four years are available in specific areas, as well as master’s degree programs in 13 specialties. First-year and transfer students accepted to SOU may qualify for merit-based, need-based, or departmental scholarships. Residents of participating states automatically receive the Western Undergraduate Exchange tuition rate. In addition, students may be eligible for loans or grants through the Free Application for Federal Student Aid. The support staff and admissions counselors at Southern Oregon University are dedicated to making your transition to SOU easy. We are here to help incoming transfer students with the evaluation of transfer courses, SOU admissions requirements, and articulation agreements between SOU and partnering Colleges. Questions about how to transfer?